Handmade Detroit | Detroit LIVE! Block Party at the Heidelberg Project, this Saturday! Detroit LIVE! Block Party at the Heidelberg Project, this Saturday! 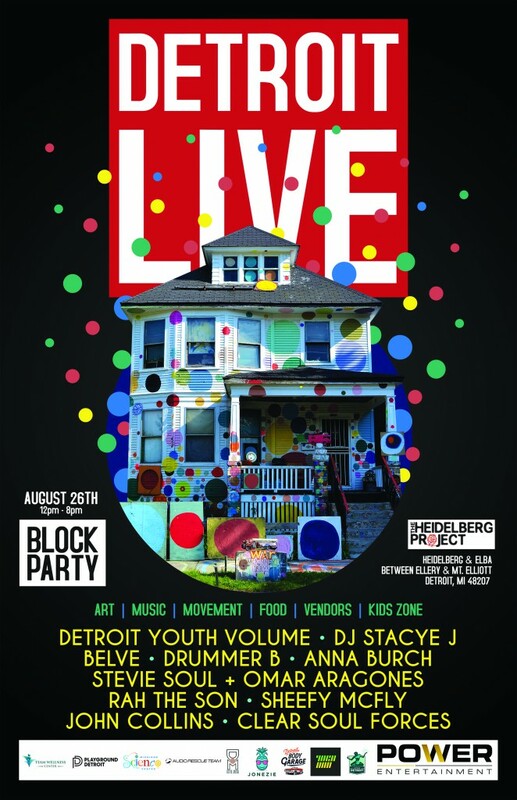 We are very excited to participate this weekend at the block party on The Heidelberg Project grounds, an event hosted by Detroit LIVE! Catch up with us Handmade Detroit makers Carey of Glass Action! 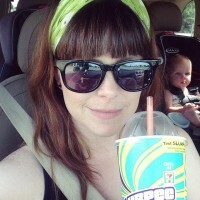 & Bethany of Reware Vintage, and our Detroit Urban Craft Fair apps open poster designer Jodi Lynn’s Emporium of Doodles in our own tent at the party! 12-8pm Saturday only, check out that schedule of activities for the whole family below!